Sprout Social is a social media management tool created to help businesses find new customers and grow their social media presence. 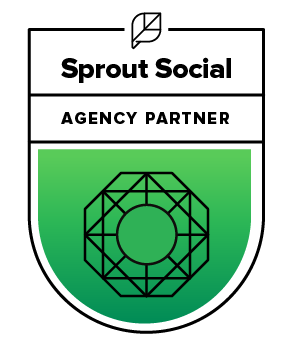 Everyone on our team uses Sprout Social’s social media management tools to help our team monitor, respond, measure and collaborate to ensure smarter and faster communication. In addition, Sprout Social allows us to view network insights with detailed Twitter analytics, Facebook analytics, sent message and Twitter comparison reports. TweetDeck is a tool created by Twitter to help users organize and build custom timelines, keep track of lists, searches, activity and more—all in one interface. In addition, this tool allows users to create searches to track topics, events and hashtags and refine the results with filters. I love being able to sort by keywords, hashtags, columns. I also love the ability to schedule out tweets or check out trending topics, etc. It’s a very easy platform to add multiple accounts to, and it’s free! Facebook encourages the “freedom to connect”—for individuals and businesses to share whatever information they want, in any medium and any format, and have the right to connect online with anyone as long as they both consent to the connection. Facebook is my social media platform of choice that outweighs all others. I check it multiple times a day, every day. It’s where I get my news, my business ideas, where I manage company pages, where I chat with friends, where I see pictures of my cute nephews. It’s the communication tool I use the most. Twitter is used to connect people with similar interests. As the Twitter homepage states, the social platform can be used to, “Connect with your friends — and other fascinating people. 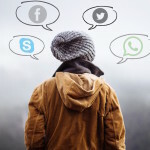 Get in-the-moment updates on the things that interest you.” This process of connecting people who are complete strangers is done through the use of hashtags. In regards to tools for newsfeeds or breaking news, Twitter is my go-to. I don’t tweet often but I use it regularly to search for topics, trends and hashtags, especially sports events and scores. I specifically like the hashtag search on Twitter so I can see what an entire industry is talking about. Maybe you’ve noticed when you go to your LinkedIn profile, similar to Facebook or Twitter, you have the option to share an update, upload a photo or publish a post (different than the short-form updates). The LinkedIn publishing dashboard is similar to that of a blogging site and allows you to create your own “blog posts” that are then published on LinkedIn and available on your account. I don’t use this one daily. In fact, I have just been going over the benefits of what this area of LinkedIn can offer, however, I believe that more people should pay attention to this feature. 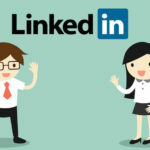 LinkedIn posts take publishing on social media to a new level (something that all of the major channels are trying to do with things like Facebook’s revamp “notes” function and the rumbles of Twitter getting rid of 140-character counts). 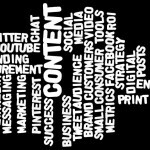 There are features for images, hyperlinking text and headings that can do great things for keyword searching, driving traffic back to your website, and using more long-form publishing features to support your brand, your idea, your reputation of being a thought leader. Here’s an example. If you’re stuck in a creative pinch and need some ideas for fun blog posts, social media topics or eBook topics, Portent’s Idea Generate can help fuel your fire. This is a fun tool to help you plan blog posts or content ideas for your business—the Portent Idea Generator. You simply enter a subject, such as your industry or related keywords, and hit ‘enter.’ The result is an instant headline that you can use to build a post or article from. For instance, I entered ‘baking’ and received, ‘Ways your mother lied to you about baking’—an instant title to inspire content! Whether you want to boost sales or find more visitors, Google Analytics has the features you need to improve your business and content. This is another tool that the entire Allee team uses to collect and manage data in a single, accurate view that is customized to our analytics needs. We can easily create reports for our client’s that are filtered to reflect the needs of their business. Real-time views let us know which website content is popular, how much traffic is being driven to a site, and which tweets and blog posts draw the best results. User-friendly and easily accessible, Fotor is an online photo editing tool that utilizes exclusive technology to bring editing control to anyone. The collage and edit features are already used by millions of users, and the new design feature gives the ability to design any form of graphics and cover. I like Fotor and use both the desktop site and the app to put together photo collages quickly. Every wonder how so many people know when it’s National Chocolate Day or Cybersecurity Month? 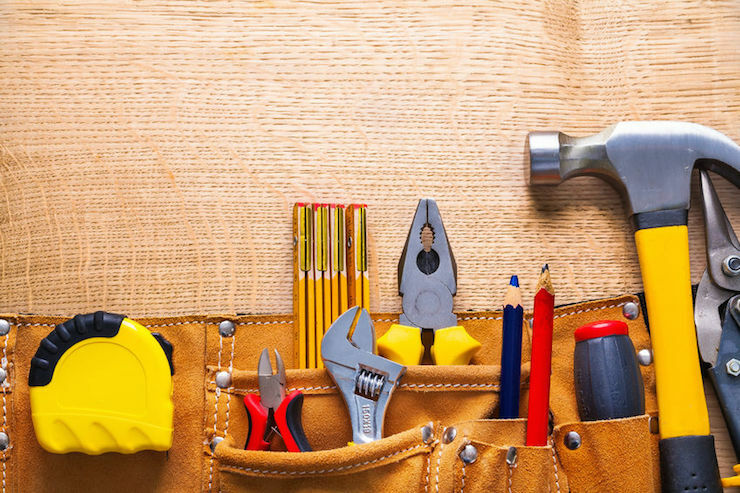 Using tools to dig up fun ‘holidays’ during the year can help spark ideas for content. I like to use Holiday Insights to help me come up with content and predict what will be trending. Almost every day there is weird or unique holiday being celebrated, and this website gathers them all onto one site. When I am scheduling content for the upcoming month, I use this resource to help create relevant posts. 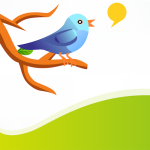 Tagboard is a great tool for gathering hashtag information and sentiment. Tagboard is a social media hub for hashtags that searches multiple social networks for posts with a hashtag and displays the most recent posts for the user. In addition, the results of a searched hashtag can be filtered according to social network. This site allows users to see and interact with the whole conversation, across multiple networks. Our team can help you craft relevant, consistent content that your audience wants in order to entice them to act and to ensure your content is fresh, relevant and working for your business to generate leads and brand awareness – give us a call!